Worcester Lodge of Perfection confers the 4° through the 14°. These are commonly referred to as the Ineffable Degrees. In the 11 lessons the candidate will observe many references, scenes and characters which recall and amplify the three Symbolic degrees. 4° - Master Traveler - The Fourth Degree emphasizes duty, fidelity, integrity, and the necessity for secrecy in all confidential relationships. 5° - Perfect Master - This degree teaches that impure thoughts and selfish, unworthy ambitions are corrupting and destructive, and that a man who forgets his duty to family, country and God will be morally and spiritually destroyed. 6° - Master of the Brazen Serpent - This degree teaches that devotion to one's friends and zealousness in performing one's duties are rewarding virtues. 7° - Provost and Judge - This degree teaches us to judge righteously, without respect to person, and that one law and one custom shall apply to all. Let just be impartial, tempered with deserved mercy. 8° - Intendant of the Building - This degree teaches that each new honor is meant to be a step toward perfection in the moral code; each a development of a particular duty; and that benevolence and charity are necessary virtues of leadership. 9° - Master Elect of Nine - This degree reminds us that through the ages man has searched for God in many ways, and worshiped Him in many tongues, but that Universal Worship is found in service to our fellow man. 10° - Master Elect of Fifteen - This degree teaches that a violator of his obligations and commitments will not go unpunished, and further, that excuses, rationalizations, and other evidences of lack of repentance, will very likely increase the severity of the penalties. 11° - Sublime Master Elected - This degree dwells on good citizenship. Evil doings should be punished. Honesty and respect for others should be rewarded. Be earnest, honest and sincere. 12° - Grand Master Architect - This degree teaches that the Mason, as he learns to use the tools and instruments of his trade and skill, also learns to contemplate the many aspects of life and deal with them as a child of God, steadily advancing to those heights of experience which will call perfection. 13° - Master of the Ninth Arch - This degree teaches that difficulties and dangers, however great, should not deter the true and faithful brother from progressing onward to perfection. It teaches the great truth that the finest things in life come only as the result of constant and often painful effort. 14° - Grand Elect Mason - In the Scottish Rite, this degree is the summit of Ancient Craft Masonry. As the crowning degree of the Lodge of Perfection, its essence is the holiness of God and reverence for His Holy Name. God will not hold him guiltless that taketh His Name in vain. Goddard Council of Princes of Jerusalem confers the 15° and 16°, which teach lessons using the settings based on the Babylonian captivity of the Hebrews and the building of the second Temple. 15° - Knight of the East or Sword - This degree teaches the important lessons of loyalty to conviction and devotion to right. 16° - Prince of Jerusalem - This degree teaches loyalty to truth and fidelity to duty. 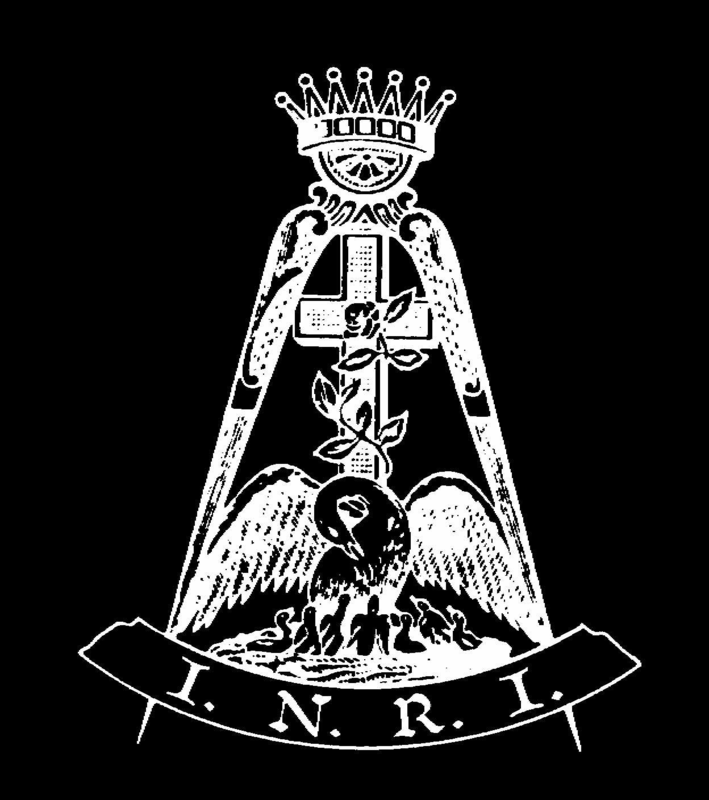 Lawrence Chapter of Rose Croix confers the 17° and 18°, and is the spiritual heart of the Scottish Rite. These degrees teach that the only lasting Temple is in the soul of man. 17° - Knight of the East and West - The lessons of this degree are that loyalty to God is man's primary allegiance, and the temporal governments not founded upon God and His righteousness will inevitably fall. 18° - Knight of the Rose Croix of H.R.D.M. - The lessons taught in this degree are that man must have a new Temple in his heart where God is worshiped in spirit and in truth and that he must have a new law of love which all men everywhere may understand and practice. This degree affirms the broad principles of universality and tolerance. The Consistory confers the 19° - 32°. These lessons portray many memorable lessons that range in settings from the days of chivalry through the 20th century. The Valley of Worcester does not contain a Consistory. Valley of Worcester brothers can pursue the Consistory degrees in the Valleys of Boston, Springfield, and Southeastern Mass. 19° - Grand Pontiff - This degree proclaims the spiritual unity of all who believe in God and cherish the hope of immortality, no matter what religious leader they follow or what creed they profess. It is concerned primarily with the perennial conflict between light and darkness, good and evil, God and Satan. 20° - Master ad Vitam - This degree is a drama of the American spirit confronting the challenge of disloyalty and treason. Masonic principles and leadership are subjected to a crucial test. 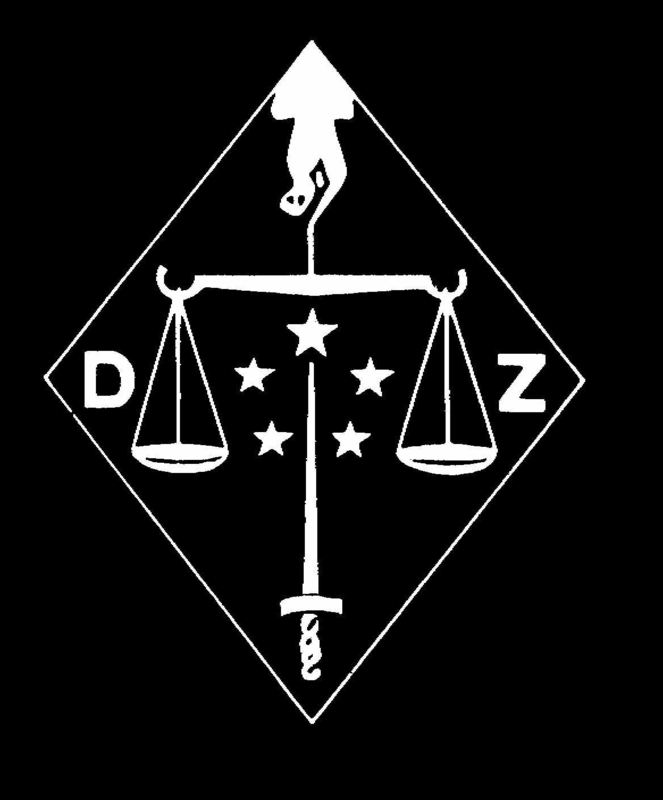 The degree demonstrates the Masonic condemnation of all who conspire against the security of the nation and the happiness of our people. 21° - Patriarch Noachite - This degree teaches that Freemasonry is not a shield for evil doing and that justice is one of the chief supports of our fraternity. 22° - Prince of Libanus - In this degree, the dignity of labor is demonstrated. It is no curse, but a privilege, for man to be allowed to earn his sustenance by work. Idleness, not labor, is disgraceful. 23° - Chief of the Tabernacle - This degree teaches that those with faith in God and love for their fellow man will make great sacrifices to help others. 24° - Brother of the Forest - This degree teaches that a mutual belief in a Supreme Power should bind all men together in a world-wide brotherhood. 25° - Master of Achievement - This degree teaches that there are desert stretches in every individual life in the history of every nation, with a resultant breakdown of discipline and a loss of faith. This degree is a clarion call to faith -- in ourselves, in each other, and in God. 26° - Prince of Mercy - This degree teaches the quality of mercy, that it is a spirit of compassion and a tenderness of heart which disposes us to overlook injuries and to treat an offender better than he deserves. 27° - Knight of Jerusalem - This degree teaches that Scottish Rite Freemasonry believes in the concept of a free church in a free state, each supreme in its own sphere, neither seeking to dominate the other, but cooperating for the common good. 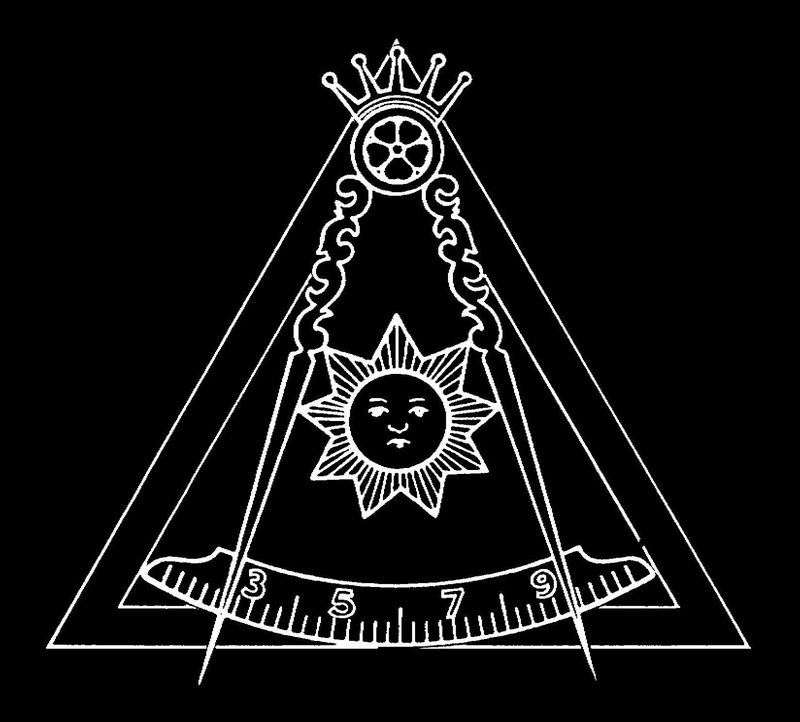 28° - Knight of the Sun - This degree using the symbolism of the tools and implements of architecture teaches that by building high moral character among its adherents, Freemasonry may advance man's determined quest for the achievement of unity and good will throughout the world. 29° - Knight of St. Andrew - This degree emphasizes the Masonic teachings of equality and toleration. We are reminded that no one man, no one Church, no one religion, has a monopoly on truth; that while we must be true and faithful to our own convictions, we must respect the opinions of others. 30° - Grand Inspector - This degree sets forth the tests and ceremonies that symbolize the experiences we must undergo in the building of excellence in character. 31° - Knight Aspirant - This degree teaches that we should give every man the benefit of innocence and purity of intentions. He who would judge others must first judge himself. 32° - Sublime Prince of the Royal Secret - This degree describes the victory of the spiritual over the human in man and the conquest of appetites and passions by moral sense and reason. The exemplar represents every Freemason, eager to serve humanity but caught between self-interest and the call of duty. Duty often requires sacrifice, and sometimes the supreme sacrifice.